I did a post on my Facebook about my house smelling like ‘idi iya onidiri’ and some of my friends were like ‘Oh! I thought it was just me that suffered the plight of the idi iya onidiri!’. No! Lol. 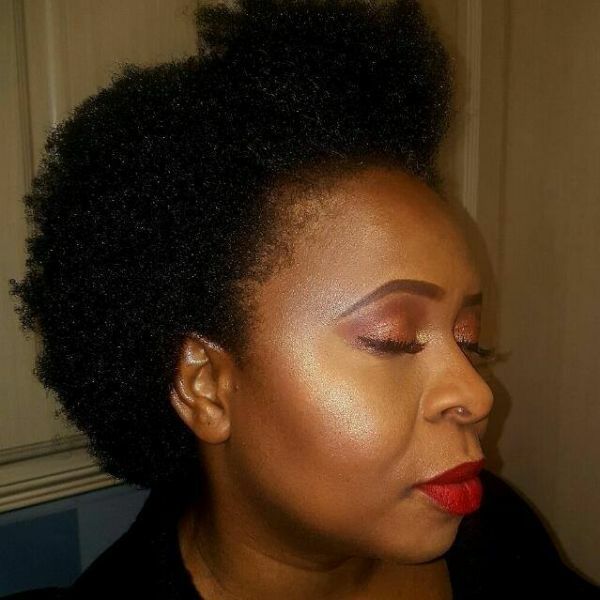 Most girls who grew up in Yorubaland up to the late 70s suffered through it. It was a rite of passage, that torture of idi iya onidiri. I did a video on the ‘phenomenon’. Oh yeah!i can totally relate to this. 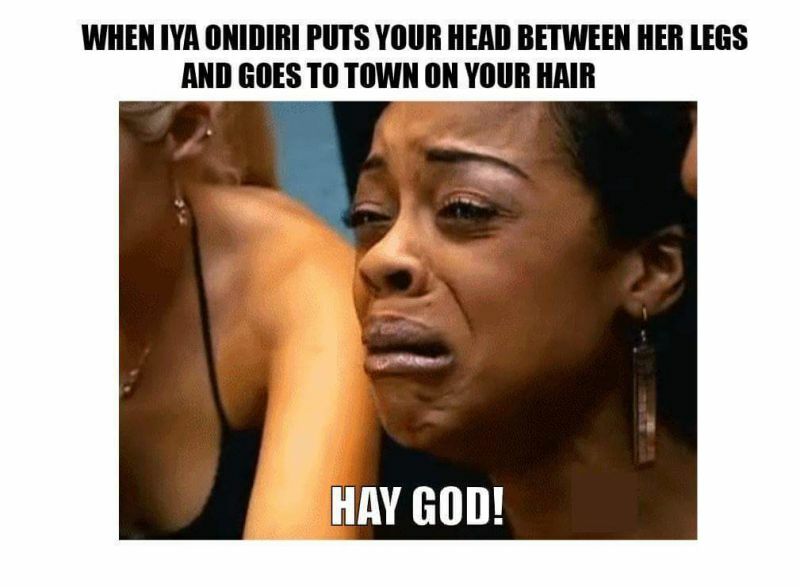 It actually made me decide to cut my hair at that time cos every time I complained about the onidiri’s odu, my mom never took me serious….lol. Eewww… Brought back nasty memories. The lady that used to weave our hair wasn’t yoruba oh.. but her yansh used to smell so bad. Chai. Oh? Lol. I thought it was the exclusive preserve of Yoruba women. Memories! 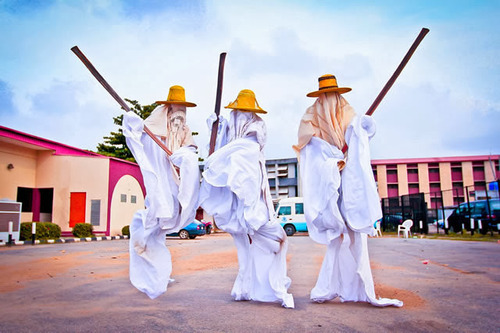 Idi Iya Onidiri,- my sister and I experienced it even though we grew up in the North. lol! We dreaded going to make our hair then. A boyfriend did something similar in the past…he left me in an unfamiliar place cos he felt I spoke to him rudely. Oh! You had it in the North too?